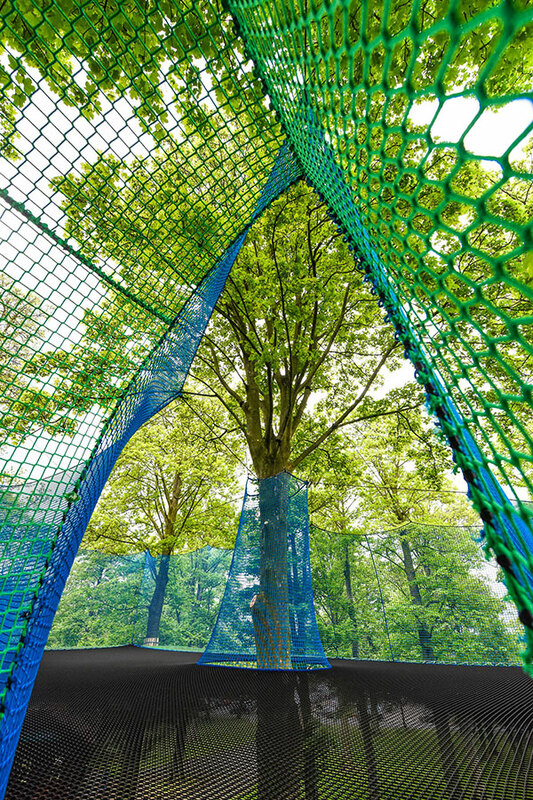 Giant, bouncy nets, suspended high in the treetops! 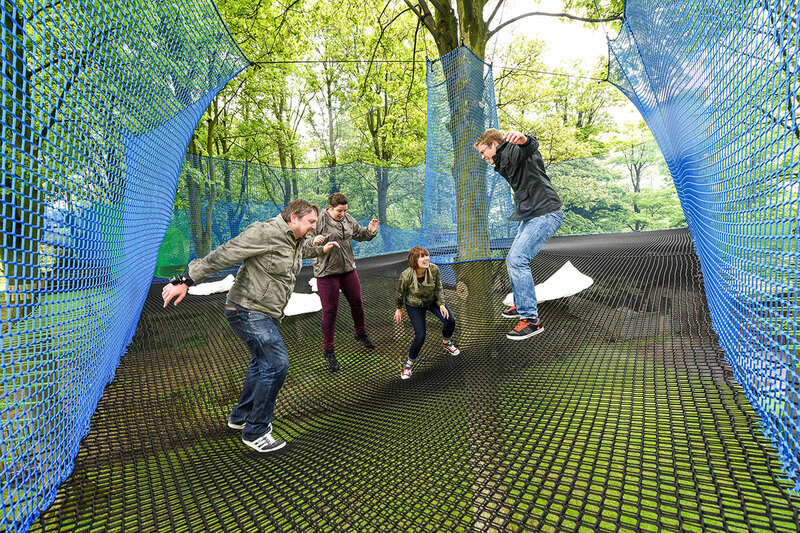 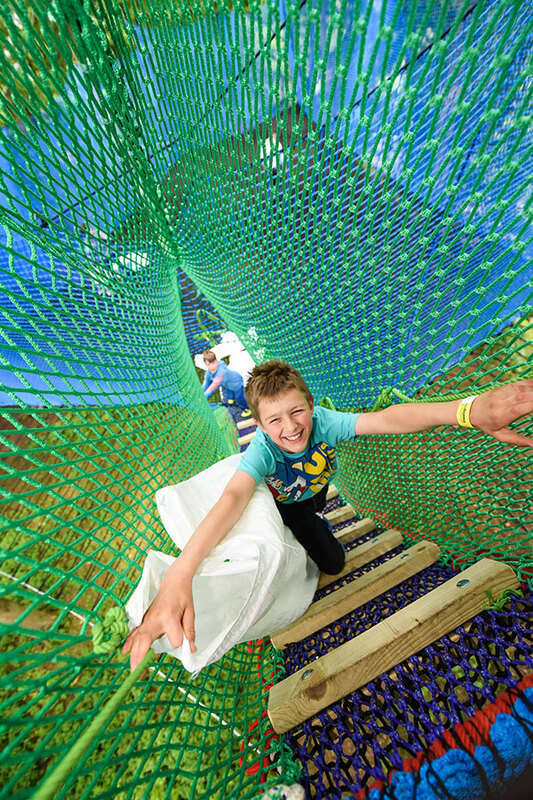 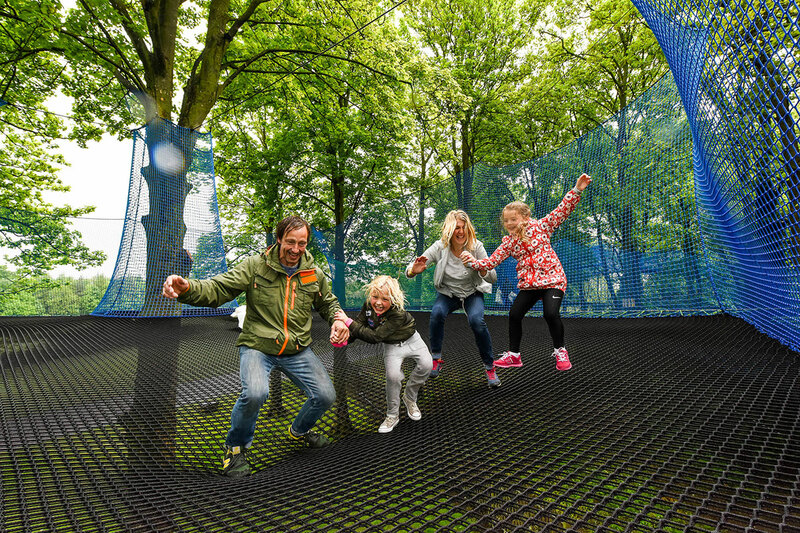 Treetop Nets offers an amazing new way to adventure high up in the tree canopy with giant trampolines, walkways, slides, and tunnels all made out of netting and suspended up to 12m off the ground. 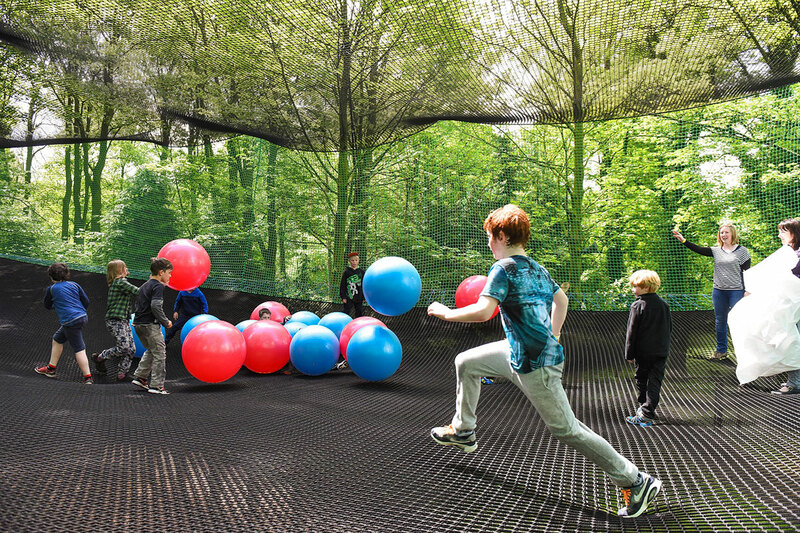 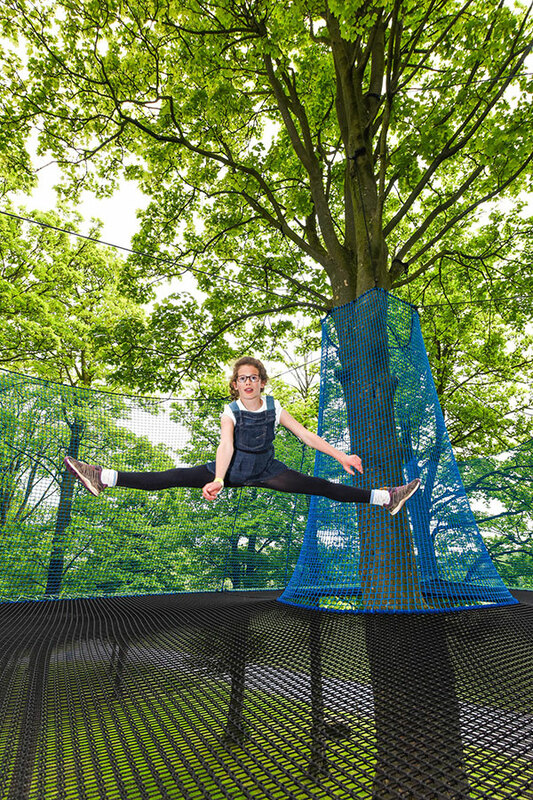 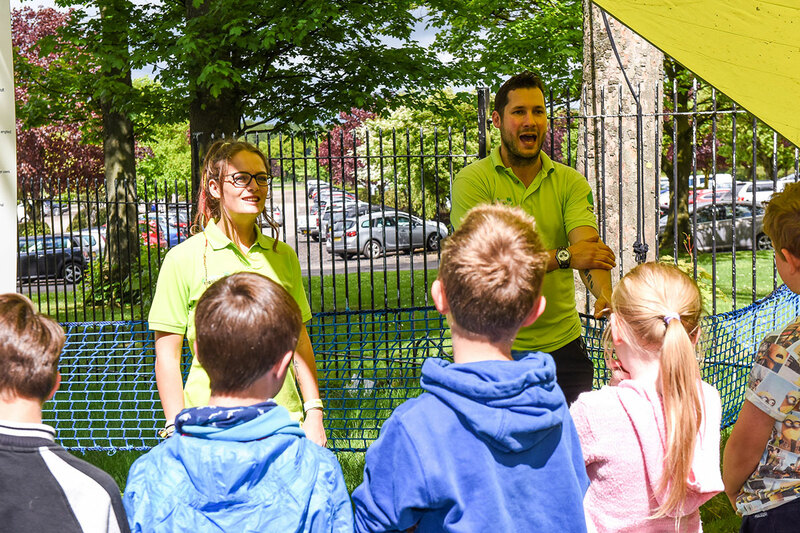 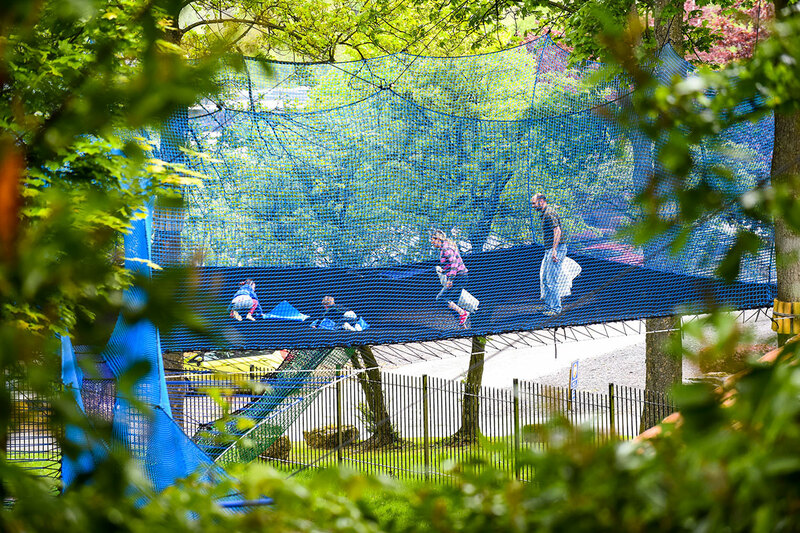 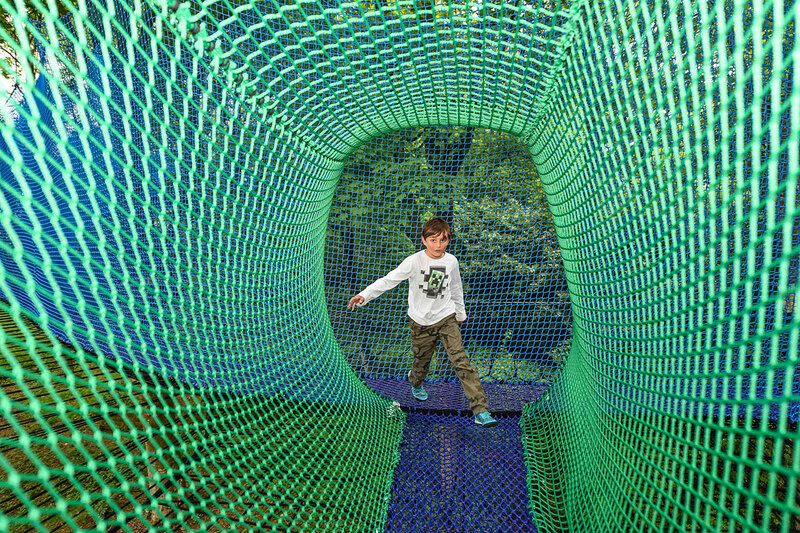 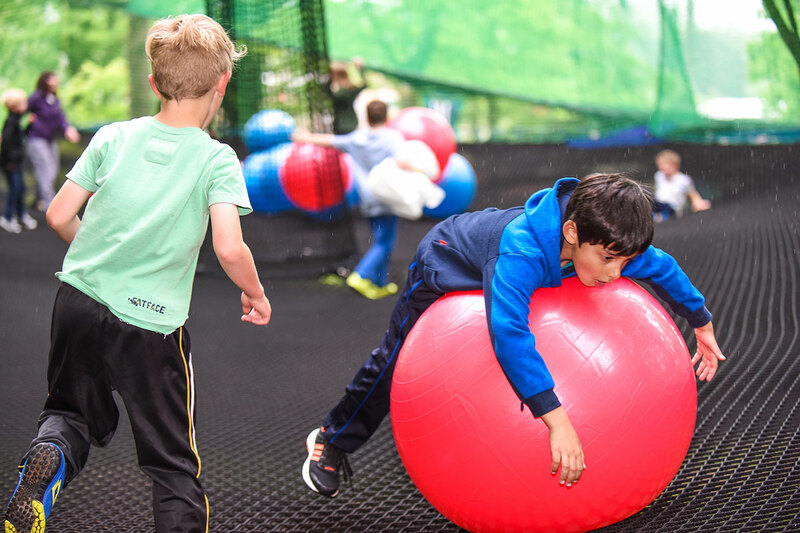 Our tree-mendously bouncy nets feature giant ball parks, super fast slides and aerial walkways through the tree canopy, promising boundless fun for any age in a beautiful woodland setting, overlooking the shore of Windermere. 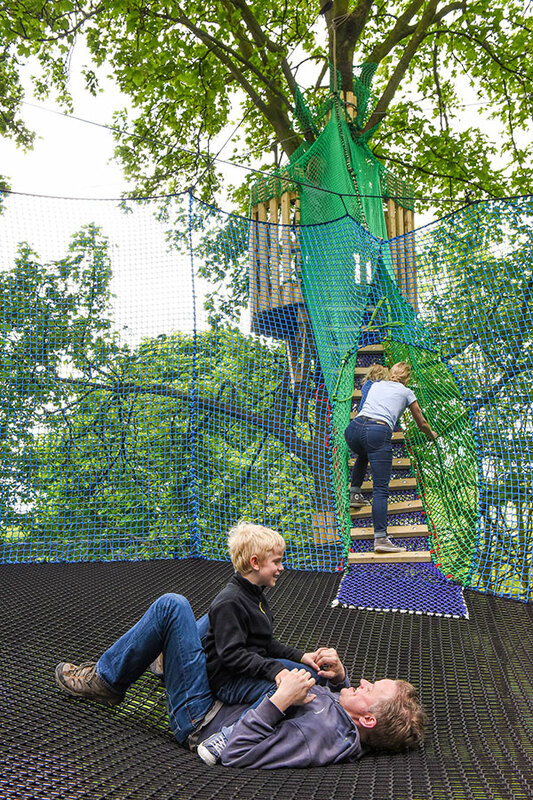 It’s a treetop adventure not to be missed. 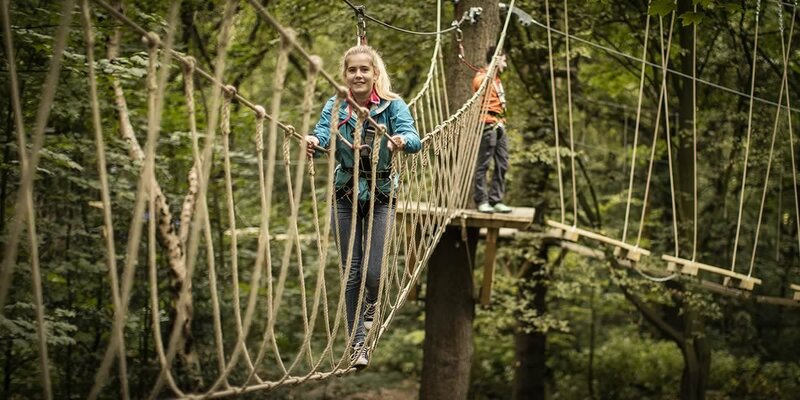 Unlike traditional ropes courses, you will be completely surrounded by 4m high walls of netting, meaning you are safe to explore the treetops without a harness. 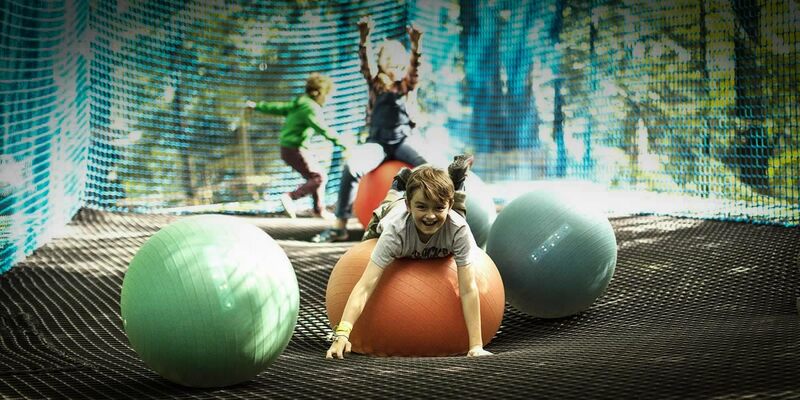 Suitable from ages 3+ with adult supervision. 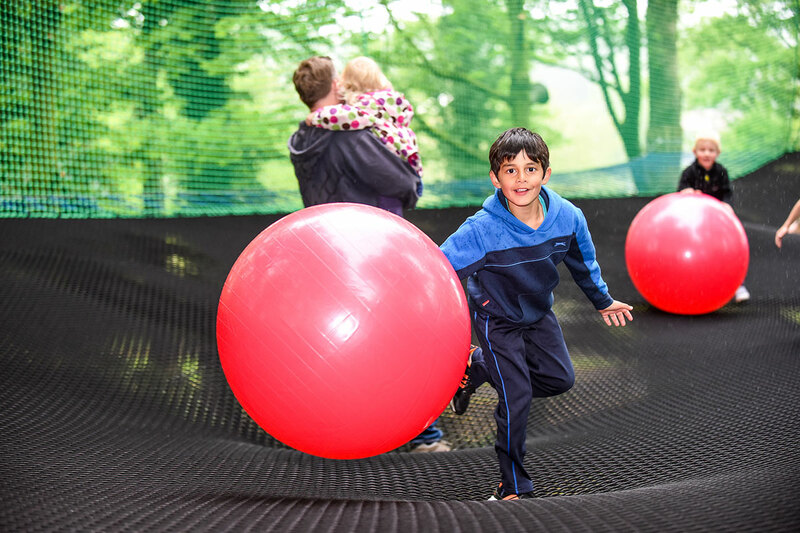 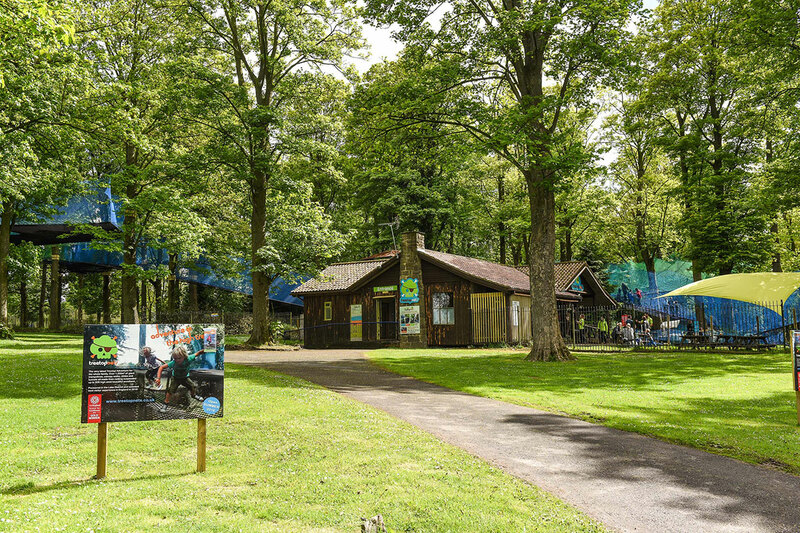 Make your party unforgettable and bring your friends and family to adventure in the high trees with one of our fab party packages!